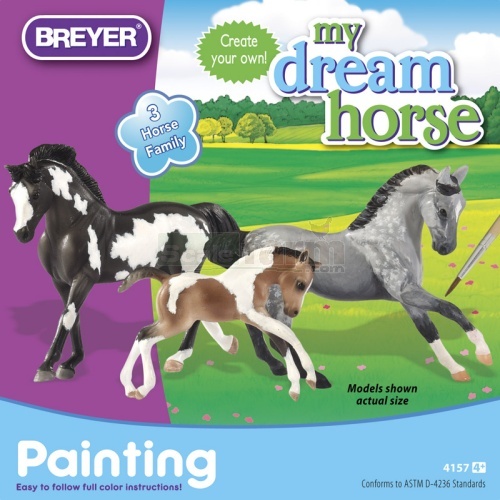 Create the horse family of your dreams with this easy-to-use and fun kit. Good for beginners, yet challenging enough for more experienced painters. Set contains three Stablemates models.